Vehicle graphics are an excellent way to advertise your business. 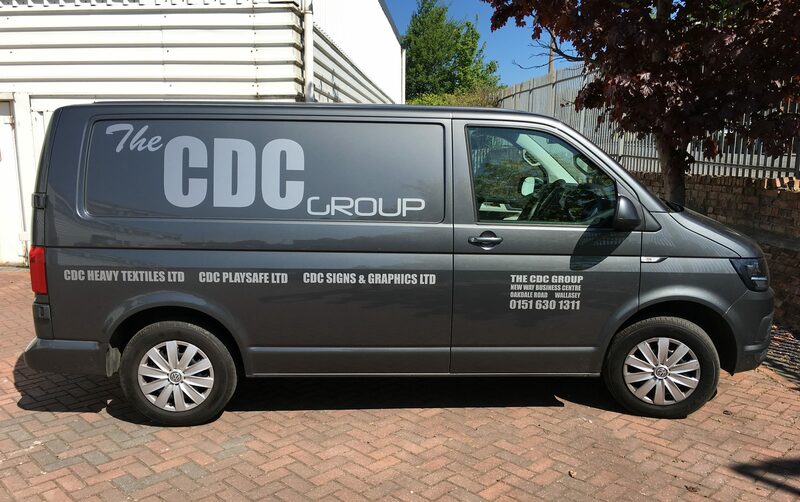 A delivery van with bold vehicle graphics can turn your company vehicle into a cost effective marketing opportunity for your business. It creates a first impression for potential clients or customers, and serves as a reminder to those who already know you. 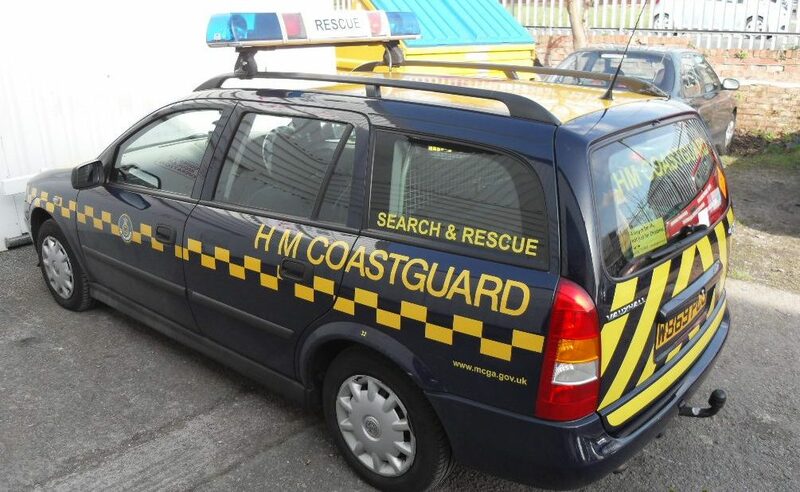 We can supply simple logos and contact details, or bold and colourful vehicle graphics. We use vinyl that is fully removable and completely safe for your bodywork and paint work. 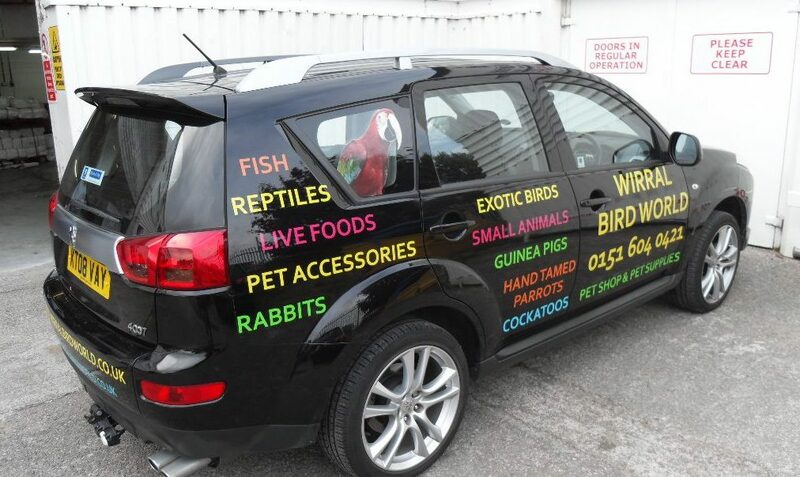 We can design the vinyl digital print to fit your vehicle, and offer a full consultation and no obligation quote before work is started. Do you need to promote new products or special offers? Do you need to advertise a sale? Are you opening a new business? Our A Frame pavement signs are a simple and effective way to get you noticed by passing trade. 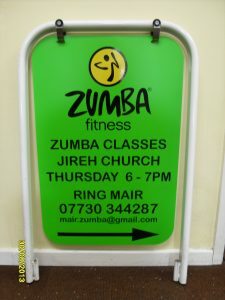 Our pavement signs are effective and excellent value for money. 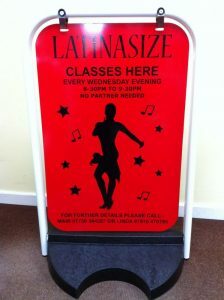 We have a choice of water or sand filled base options, swing sign or the classic aluminium version. They are easy to transport and can be stored away when required. All our pavement signs come with printed graphics included in the price. 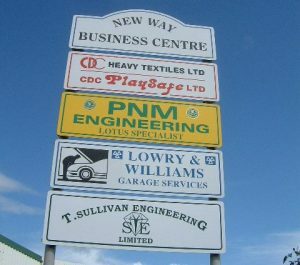 At CDC Signs & Graphics, we can create unique exterior signs to suit your business and your budget. A bold and eye catching sign is a great way to create a positive and lasting impression with your potential and current customers. Whether to inform, direct, warn or publicise we can provide you with signs in a choice of foam board, corrugated board, acrylic, aluminium or self adhesive labels. We can produce promotional banners in all sizes and styles to meet your needs. State of the art printing equipment and software helps us craft top quality PVC banners that will grab attention and be mounted almost anywhere. 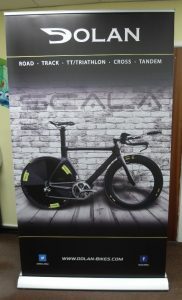 We can offer you a design service or use your own design and logo to create your banner. One of the great benefits of our PVC advertising banners are their durability. PVC banners are one of the most popular ways to advertise, celebrate or inform. All our banners are manufactured from heavy-duty PVC with reinforced hems and brass eyelets that will help secure your banner in all weathers. Pull Up Pop Up or Retractable banners are an effective way to advertise your product or event and help to create a strong visual image. They are easy to unroll and take minutes to create an eye catching display. Each banner comes with a padded bag for easy transportation. We have a range of sizes available to suit your requirements and a full design and print service to create your ideal banner. 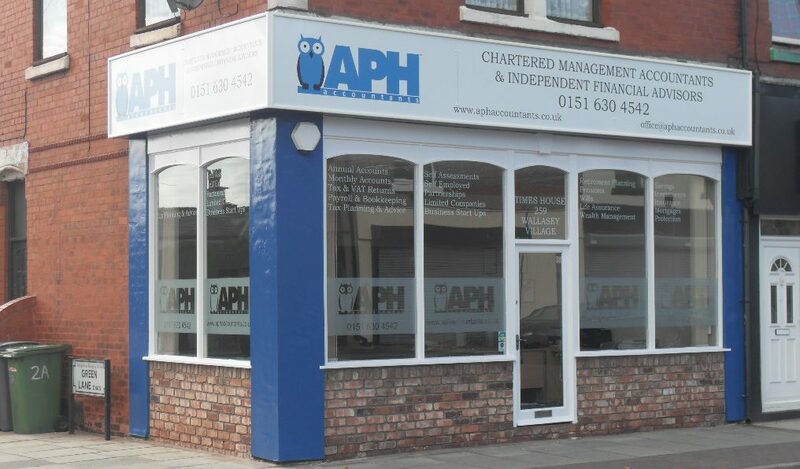 Whether you want to liven up your shop front, need to increase privacy, update your office décor or follow health and safety regulations, our window graphics provide you with an attractive solution to your window signage requirements. Modern and effective shop front window graphics are a fantastic addition to your business premises. From opaque design to translucent, frosted vinyl we can tailor the look and material to suit your needs or design something completely new. Café barriers are a multifunctional product that allow you to zone off areas, such as eating and drinking areas or defining specific activities whilst advertising your brand. Cafe barriers make a cost effective marketing opportunity. You can use them for displaying your company logos, information or an upcoming event. 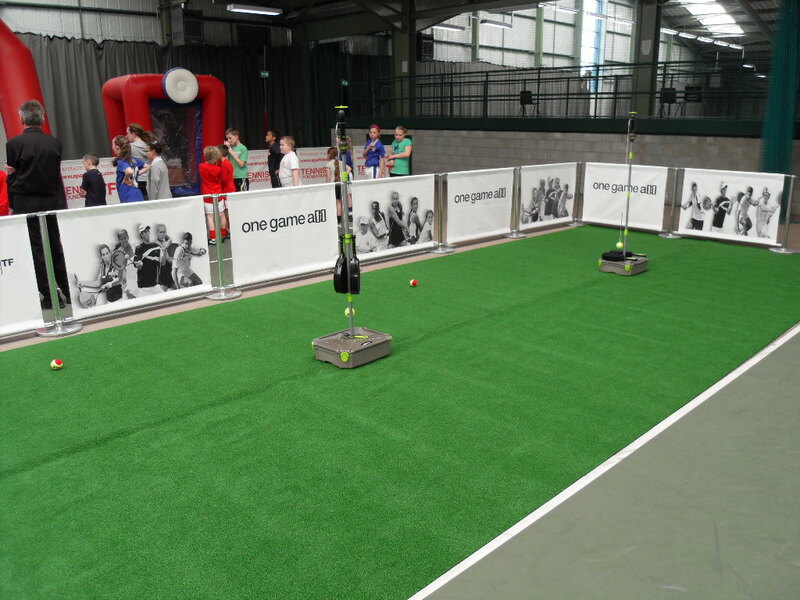 We can help you create a bold and eyecatching barrier to advertise your business effectively. Easy to assemble and available in the following materials: stainless steel posts with PVC, PVC Mesh or heavy duty knitted polyester banners.